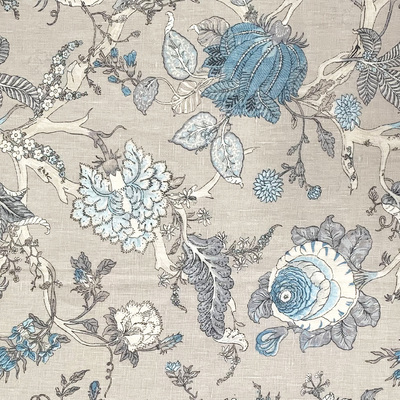 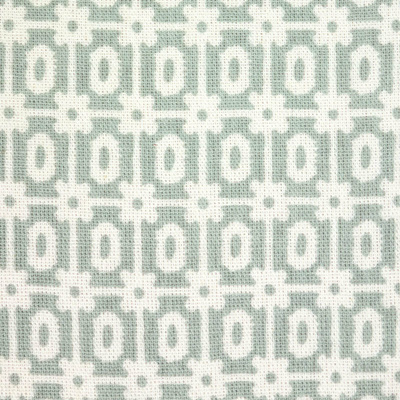 Available in 7 colours with white and natural backgrounds, Maisie is the latest cotton cloth fabric to be added to the No Chintz collection. 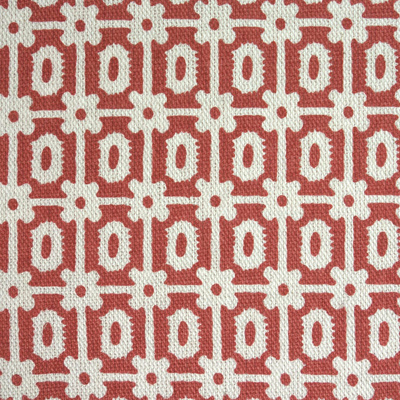 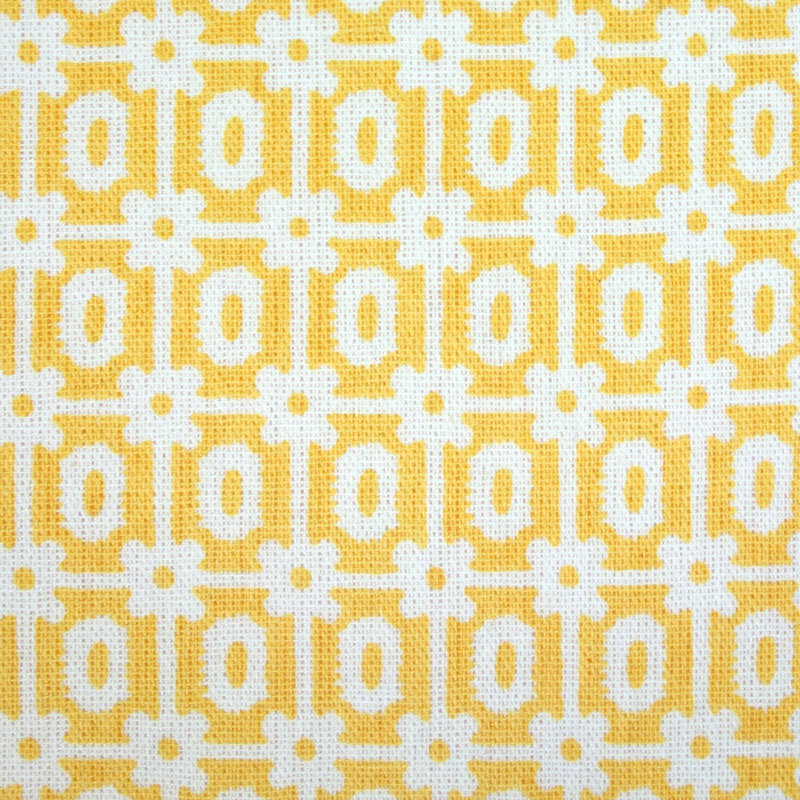 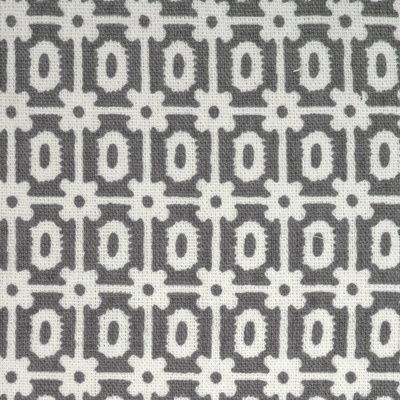 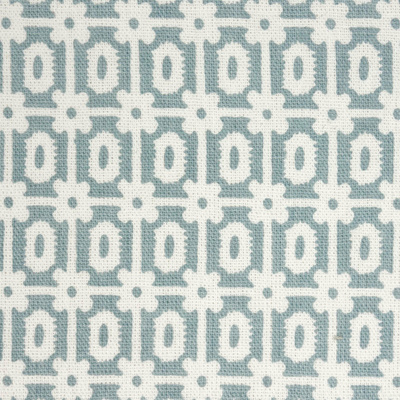 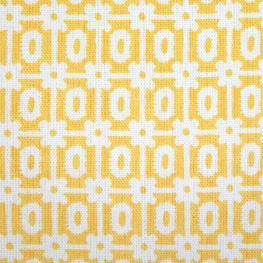 Perfect for curtains, blinds, lampshades, cushions and bedding, Maisie is a repetitive pattern inspired by potato printing and lino. 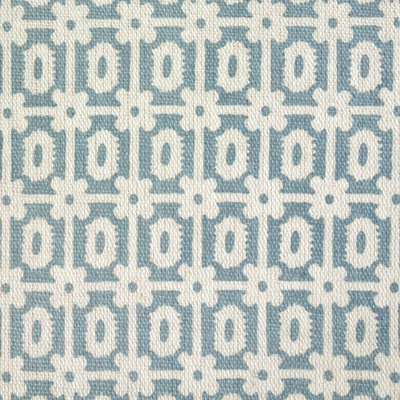 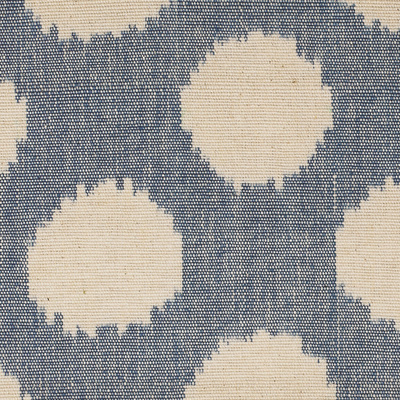 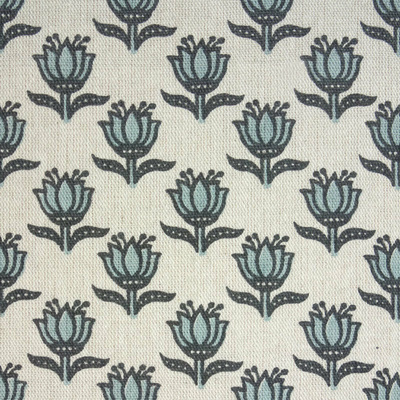 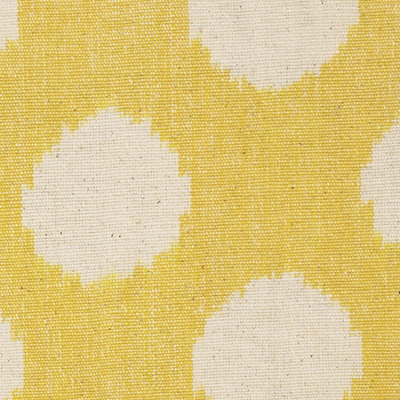 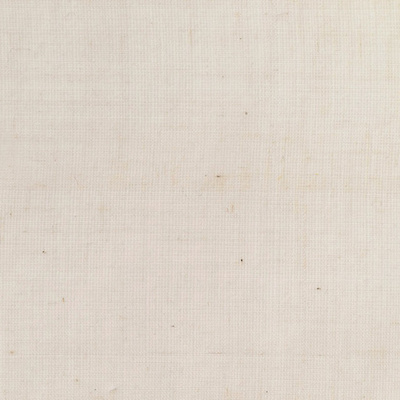 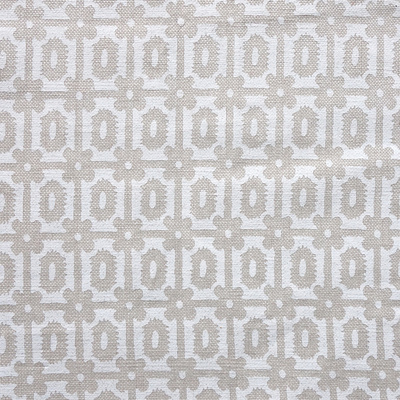 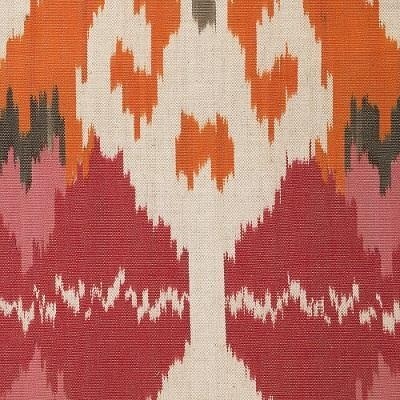 Order a fabric swatch or visit your nearest store to see if this textile is suitable for your project.